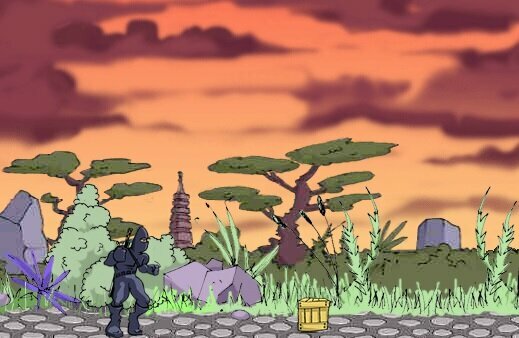 In this game you are the one fearless ninja, and you need to set free the prisoner princess. Try to kill everything that comes at your way, and of course try not to get killed. You need to use your sword and shurikens in order to kill all your opponents and rescue the poor princes.